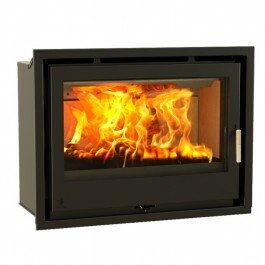 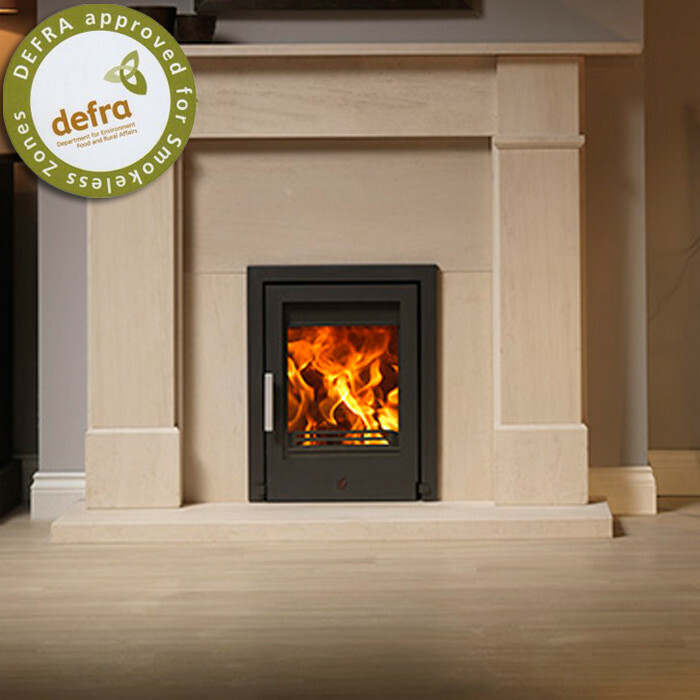 The ACR Tenbury Inset SE Multifuel/Woodburning Stove is DEFRA approved for use in smokeless zones across the UK. 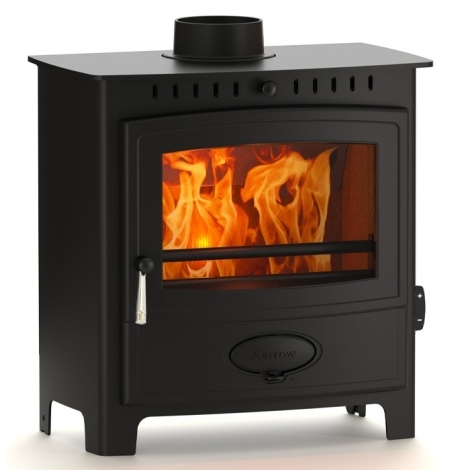 The ACR Tenbury Inset SE Multifuel/Woodburning Stove gives an heat output of up to 5kW and a high efficiency rating of 78.5%. 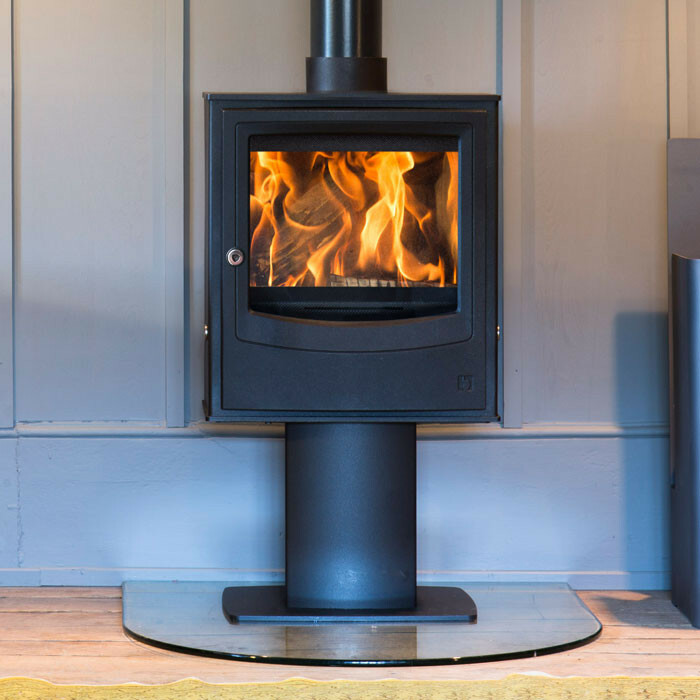 The ACR Tenbury Inset SE Multifuel/Woodburning Stove is designed to fit into a standard fireplace opening and with a large window and powerful airwash system you get a great view of the flame. 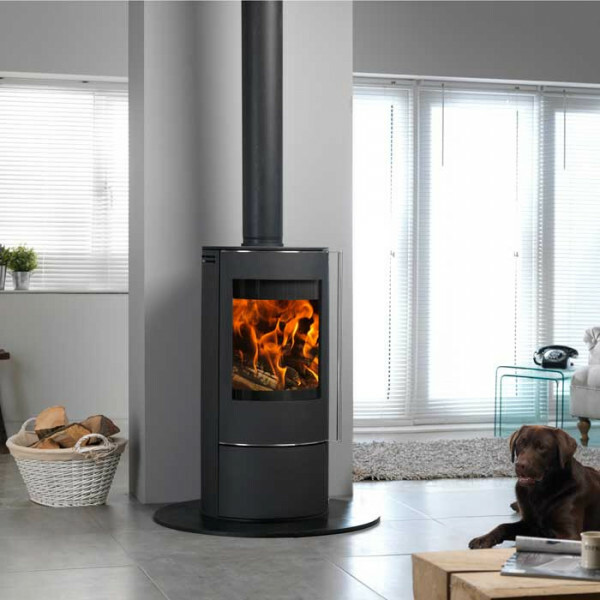 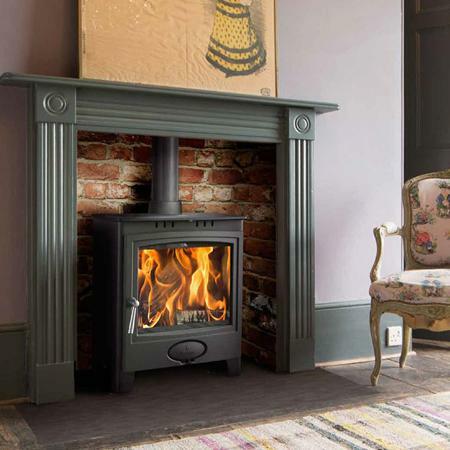 The ACR Tenbury Inset SE Multifuel/Woodburning Stove comes complete with a floating collar assembly to aid fitting and it of steel construction. 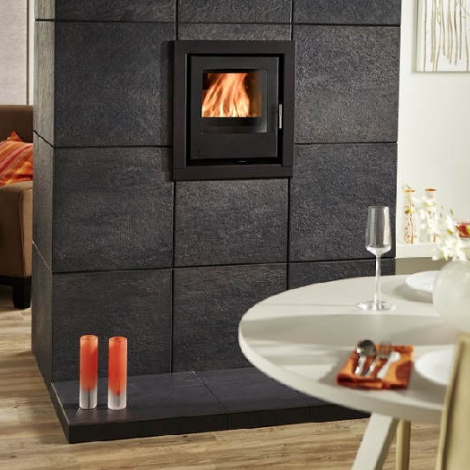 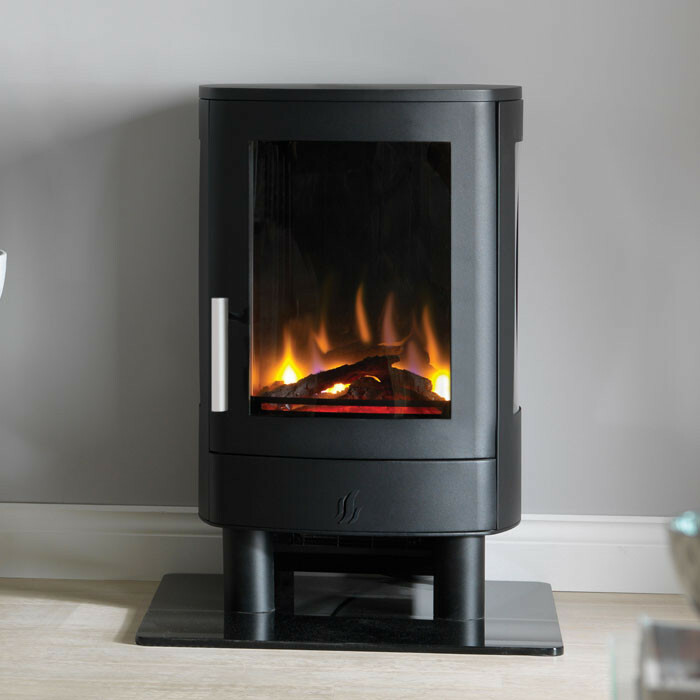 The Tenbury stove is Multifuel so you can burn both logs and smokeless fuels and is Matt Black in colour.